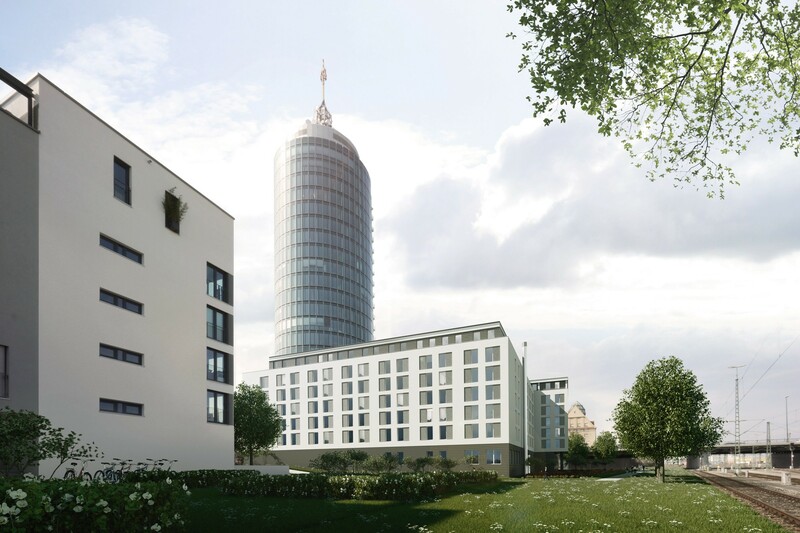 Adjacent to Central Tower in Munich, FREO secured a former railway plot and teamed up with insurance real estate investor Talanx Immobilien to develop two connected hotel buildings within Munich’s Mittlerer Ring, next to Donnersberger Brücke. In 2011 FREO secured the former railway land and created the opportunity to develop two connected hotel buildings within Munich’s Mittlerer Ring, right next to Donnersberger Brücke and opposite of Arnulfpark. 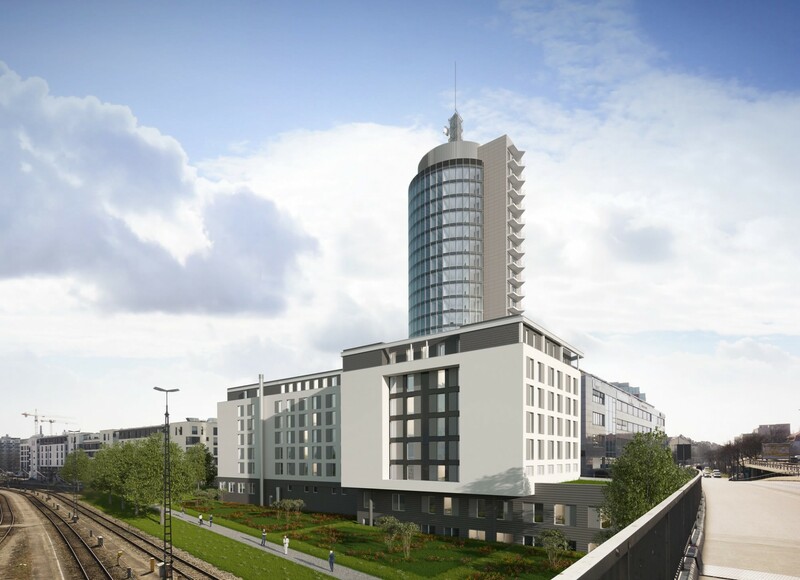 A hotel lease contract was signed with Foremost Hospitality Management GmbH as operator of the two hotels which will be branded as Hampton by Hilton and Hilton Garden Inn and are planned to deliver 356 hotel rooms to one of the best performing hotel markets in Germany. The hotel development is forward sold to a German insurance company.